The Apple App Store and Google Play Store host an app called Absher in Saudi Arabia. It is an official portal by which users can manage their legal travel-related obligations. However, multiple Middle East experts allege that it is also used to restrict freedom of movement for women in the country. Absher is an official Saudi Arabian service that enables its users to do things such as pay their parking fines via its iOS or Android app. However, Business Insider has recently released a report suggesting that it has less innocuous purposes. It contains indications that the app is used to prevent women engaging in transit, particularly that which involves leaving Saudi Arabia, if they feel they need to. This is because these Saudi individuals are assigned a male ‘guardian’ by law, who can control when and how often they can take certain routes. Business Insider has reported that these restrictions can be imposed via Absher. This system also alerts ‘guardians’ when the subject is moving towards a certain location (e.g. an airport) via SMS. The resulting impact on freedom of movement has been corroborated in the article by multiple activists and experts on the Middle East and human rights. Some of them have also asserted that Absher has been triggered during some attempts on the part of women to leave the country. 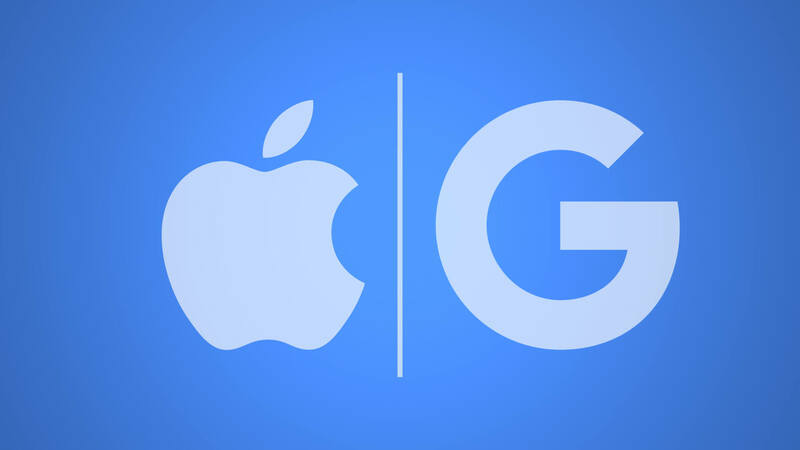 Therefore, multiple experts have criticized Google and Apple for hosting its apps on their platforms. For example, a Middle East researcher for Human Rights Watch has pointed out that “Apple and Google have rules against apps that facilitate threats and harassment” and, thus, intimated that they should not tolerate others that enable other human rights infringements. On the other hand, this researcher also noted that governments should be allowed to fulfill their functions via apps, “just not services that facilitate abuses”.